Born in the Parish of March, Cambridge and Isle of Ely, England, he married Mary Braybrook Gowler. 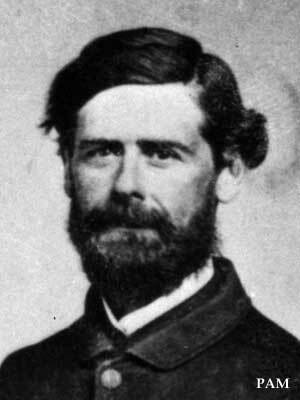 They eventually had fourteen children, including merchant James R. Gowler. The Gowlers came out to Red River in 1836 where Oliver was to operate the Hudson’s Bay Company’s experimental farm. They arrived late in the year and wintered at Fort York. Tradition has it that when the food supply became low the party snowshoed three hundred miles to Norway House, and that Mary Gowler, frail and unaccustomed to snowshoes, started ahead and snow-shoed until dark to keep up with the rest of the travellers. Gowler died on 8 June 1865. The Gowlers are commemorated by Gowler Road in Winnipeg. We thank Charlie Lamb, great-great-grandson of the Gowlers, for additional information used in this profile.